Whatever way you look at it, 2018 was another exciting season for the Supercars, with the first night race in Australia for two decades, a legend of the sport saluting for one last time in Bathurst and, for the second year running, a season finale that went down to the wire. Jamie Whincup entered the new season as the defending champion, having won a record seventh Supercars title in dramatic circumstances after Scott McLaughlin was pinged for a driving infringement in the final race of the 2017 season in Newcastle. The season started with 2016 champion Shane van Gisbergen taking out both races at the Adelaide 500, as he did in 2017. This made it four consecutive wins on the Adelaide Street Circuit for the 29-year-old Kiwi. Later in March, the Melbourne 400 became an official championship event, held as a curtain-raiser to the Australian Formula One Grand Prix. Scott McLaughlin, Jamie Whincup, Scott Pye and David Reynolds each claimed a victory across the four races held. While most, if not all, of Australia had their minds fixed on the Commonwealth Games being held on the Gold Coast, over 2000 kilometres south in Tasmania Craig Lowndes was able to score his first podium finish for two years after having endured a winless 2017 season in which he finished no higher than fourth in any completed race. Jamie Whincup took out the Saturday race after qualifying second-fastest before Lowndes claimed his first race win since Ipswich in July 2016 on the Sunday. 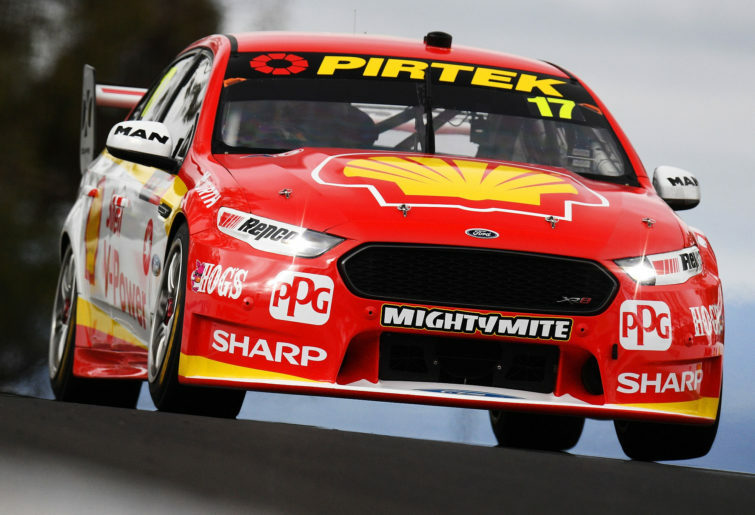 A fortnight later Scott McLaughlin completely dominated Phillip Island, clean-sweeping the weekend after qualifying fastest and recording the fastest lap on his way to winning both the Saturday and Sunday races. 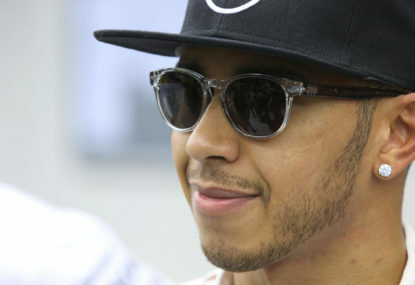 He then made it four consecutive victories after winning both races in Perth the following month. At the Winton SuperSprint McLaughlin qualified fastest to claim pole position for both races, but it was Rick Kelly and Fabian Coulthard who claimed the Saturday and Sunday races respectively to end the 25-year-old’s winning streak at four. McLaughlin then hit back with a win in the Saturday race in Darwin before finishing second to David Reynolds in the Sunday race by a margin of 1.6 seconds. The Townsville 400 was dominated by Red Bull Holden, with Jamie Whincup claiming the Saturday race and Shane van Gisbergen the Sunday race. In Ipswich a few weeks later Kiwi rivals McLaughlin and Van Gisbergen won the Saturday and Sunday races respectively. August saw the return of night racing to the Supercars calendar for the first time in eight years, with Eastern Creek playing host to the first night race since Abu Dhabi hosted the 2010 season opener and the first in Australia since 1997. The race itself saw McLaughlin qualify fastest, but it was his compatriot, Shane van Gisbergen, who took top honours, with his Red Bull Holden teammate Whincup finishing second. McLaughlin rounded out the podium while Craig Lowndes, who won the Sydney night race in 1996, finished fourth. Although this round proved to be a massive success, with over 30,000 spectators attending – outdrawing two NRL matches and one Super Netball match on the same day – as well as being voted the most popular Supercars event by the fans, the event has been left out of the 2019 Supercars calendar, with a view of holding it early in the 2020 season, well away from the winter months. 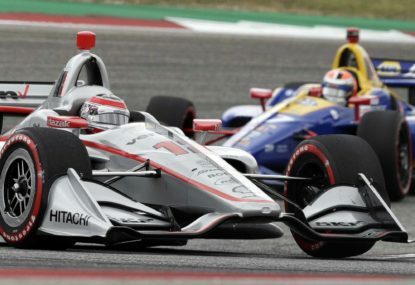 Its exclusion from next year’s schedule means there will be no Supercars events held in metropolitan Sydney in 2019, following the closure of the Oran Park Raceway in 2010 and the recent axing of the Homebush-based Sydney 500. It also means the Bathurst 1000 will be first of only two events – the other being the season-ending Newcastle 500 – to be held in New South Wales for the whole year. 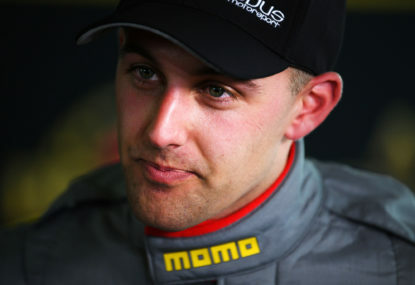 August also saw the debut of a new road circuit at The Bend Motorsport Park, 100 kilometres east of Adelaide. Van Gisbergen made history by becoming the first driver to win a Supercars race at the circuit with victory on Saturday, notching up his fifth consecutive race win in South Australia in the process, while Jamie Whincup claimed the Sunday race to make it a perfect weekend for Red Bull Holden. The first of the endurance races saw Whincup team up with Paul Dumbrell to take out the Sandown 500, while three weeks later, in Bathurst, Craig Lowndes partnered Steven Richards to conquer Mount Panorama once again, with last year’s winner, David Reynolds, faltering mid-race and being forced to retire due to cramping. On the Gold Coast Chaz Mostert and James Moffat teamed up to win the Saturday race before the Sunday race was abandoned with less than half the number of laps completed due to a thunderstorm that rendered racing unsafe. 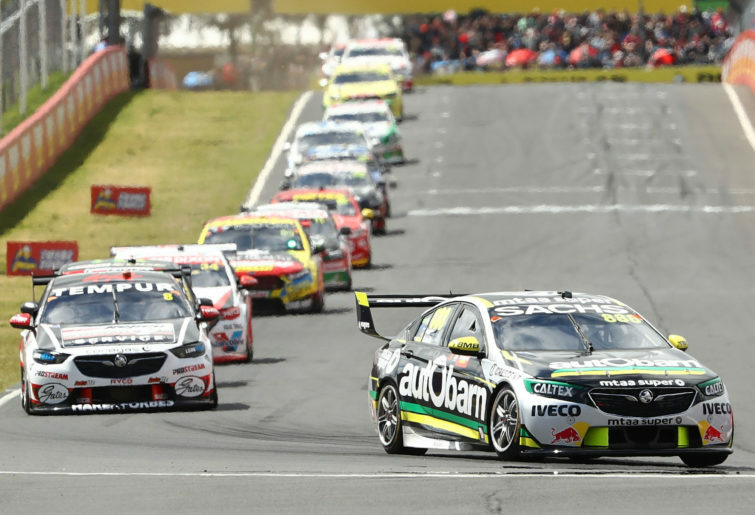 The penultimate round of the season in Auckland saw home-town rivals Shane van Gisbergen and Scott McLaughlin each score a race win on Saturday and Sunday respectively, thus setting the scene for a potentially explosive season finale between the two Kiwis in Newcastle three weeks later. 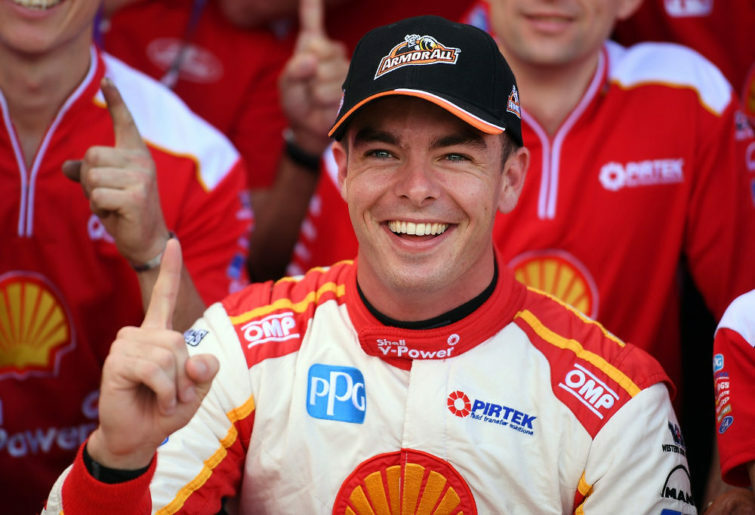 McLaughlin was out to bury the demons of last year’s heartbreaking title loss in which a driving infringement involving Craig Lowndes saw him cop a post-race drive-through penalty, handing the championship to Jamie Whincup. Van Gisbergen appeared to have reduced the margin between him and the 25-year-old to just two points when he took out the Saturday race after overtaking his compatriot in the final lap of the race, setting the scene for a winner-takes-all affair on Sunday. 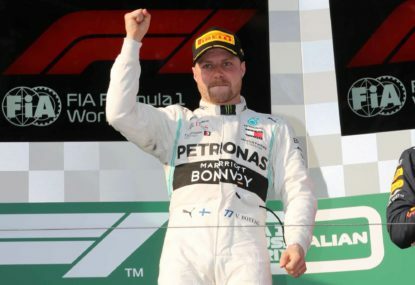 However, he would wake up on Sunday morning to find that his race win was rendered invalid due to a pit lane infringement – his car had been lowered before the refuelling hose had been removed from his engine. 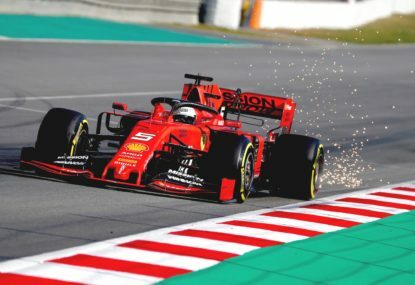 This saw McLaughlin’s lead in the championship balloon out to 53 points, meaning all he had to do was finish sixth or higher to claim his first title and bury the demons of 2017 once and for all. Eventually the 25-year-old finished second behind David Reynolds after being overtaken in the final laps of the race. In doing so he capped off his season of redemption with a well-deserved maiden Supercars championship. One would have to wonder how the second race would’ve unfolded had the original result on Saturday stood and whether the subsequent penalty could’ve affected Van Gisbergen’s mindset on Sunday. 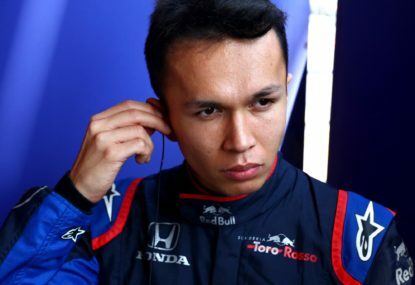 But in the end the 2016 champion paid the price for abysmal driving in the final race of the season, finishing fourth in the race and second overall in the standings, behind McLaughlin and ahead of Whincup and Craig Lowndes. For all the emotion surrounding his retirement from full-time racing, Lowndes endured a rather forgettable farewell round, finishing 23rd after blowing up during a pit-stop on Saturday and then just finishing outside the top ten on Sunday. Elsewhere Simona de Silvestro achieved her best finish in a Supercars race, finishing tenth on the Saturday race and 23rd in the overall standings. 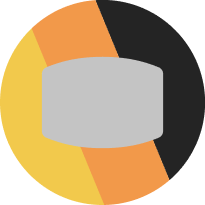 the reformatting of the Perth round in which the main race will be at night. The 2019 season begins with the Adelaide 500 on the first weekend of March.